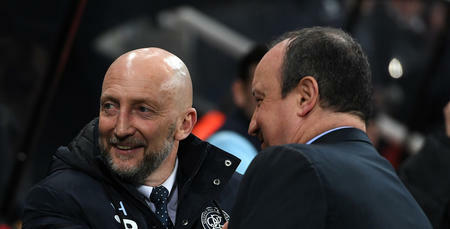 QPR boss Ian Holloway expressed his pride in the R’s performance, as Rangers claimed a brilliant point against high-flying Newcastle United at St. James Park. The Hoops came from behind twice to gain a deserved share of the spoils in the North East, on a night when the visitors were backed magnificently by over 600 travelling fans. Conor Washington scored on the stroke of half-time to cancel out Jonjo Shelvey’s first minute goal, only for Matt Ritchie to put the Geordies ahead for a second time on 54 minutes. But Rangers weren’t to be denied the point their performance warranted – as Ciaran Clark put the ball through his own net in the 90th minute to clinch a remarkable point on the road for Holloway’s men. 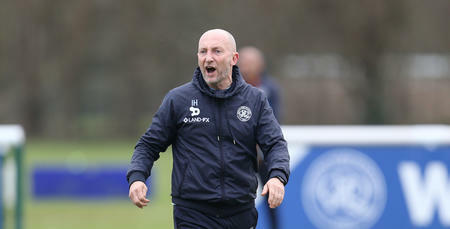 “I could've killed them after 39 seconds – but we took a punch and didn't flinch,” Holloway told www.qpr.co.uk. “That was the exact opposite to last Saturday, when we didn't recover well enough to going a goal down. “Tonight was what I want us to be all about. “It was a fantastic display and a great point for us. “We showed great knowledge, spirit and togetherness. It was a brilliant performance. “To come back twice as we did - at the end of both halves - epitomised us. 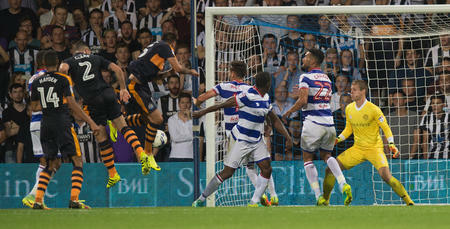 Holloway added: “We got the game plan spot on and executed it superbly. “I think we're a much better side that we're actually looking believe it or not - and that encourages me so so much, especially when I look at what I've got coming into the group after the transfer window. “I feel like a golfer with a whole new set of clubs. 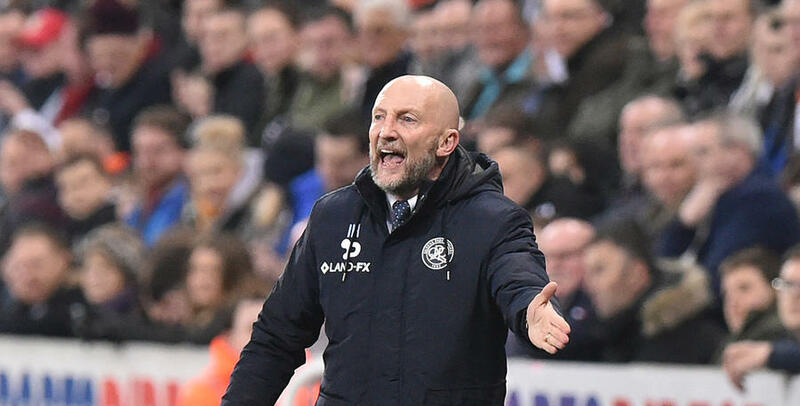 Holloway reserved his final words for the 600-plus QPR fans who backed the team from start to finish in the North East, adding: “Our fans were incredible - just incredible. “That moment when the equaliser went in at the end must have made them so proud. “I can’t tell you how proud I felt when it hit the back of the net. It was a fantastic display and a great point for us.